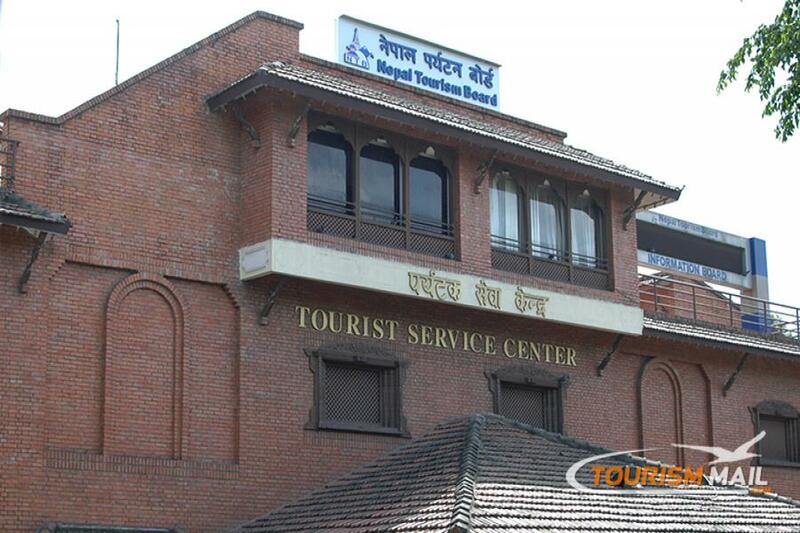 KATHMANDU, Nov 07:Nepal Tourism Board (NTB) has approved a budget of Rs 1.71 billion for the ongoing fiscal 2018-19. The tourism promotion body of the country should have approved the budget three months back; however the NTB board of directors approved the budget on Friday in which the majority of the budget has been earmarked for tourism promotion, branding and marketing purposes. According to Deepak Raj Joshi, chief executive officer of NTB, the budget mainly focuses on tourism branding in China and India as well as enhancing the capacity of human resources involved in the tourism sector of the country. Joshi informed that the tourism board will be utilizing the digital platform for tourism publicity campaigns in foreign markets. “We have made a special plan to promote the ‘Visit Nepal 2020′ campaign too,” he informed. NTB has allocated Rs 373.5 million for tourism market management and promotion and Rs 321.5 million for public relations and publicity campaigns. Moreover, Rs 243.9 million has been allotted for tourism heritage publicity and human resources development, and Rs eight million for research, development and monitoring. Similarly, Rs 76.6 million has been separated for development of provincial destination promotional campaigns. For the first time in its history, NTB has also stated that it will build a hotel and eco-resort in Khaptad, which lies in Province 7. According to the Tourism Board Act 1996, the tourism promotion body also has the right to build hotels and restaurants in the same manner that the private sector can. Meanwhile, the budget has focused on bringing in more tourists from major markets like China, India, Europe and the United States, among others. According to NTB, to promote religious tourism, it will be organizing a ‘Buddhist International Travel Mart’ in this fiscal. The budget has included a provision of setting up a tourism satellite account to evaluate the overall state of the tourism sector and its impact on the national economy. The budget has also spoken about developing the aforementioned account with the help of the Ministry of Culture, Tourism and Civil Aviation. Nepal Rastra Bank and Central Bureau of Statistics will also be cooperating with NTB to initiate the groundwork to set up the tourism satellite account, which is basically a standard statistical framework and a tool to measure the economic impact of tourism.